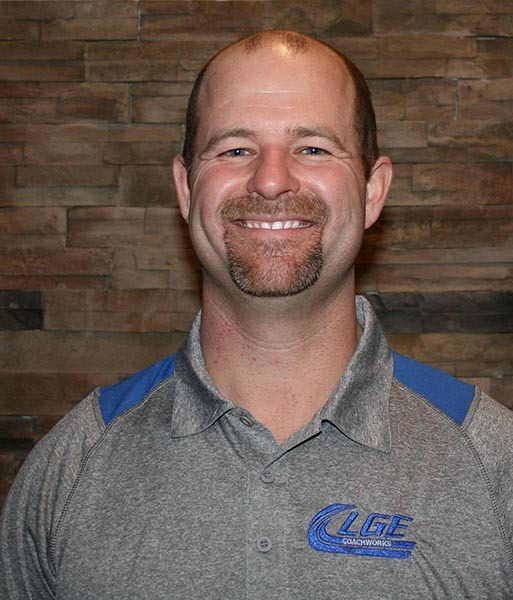 My name is Chris Skrekla with LGE Coachworks. 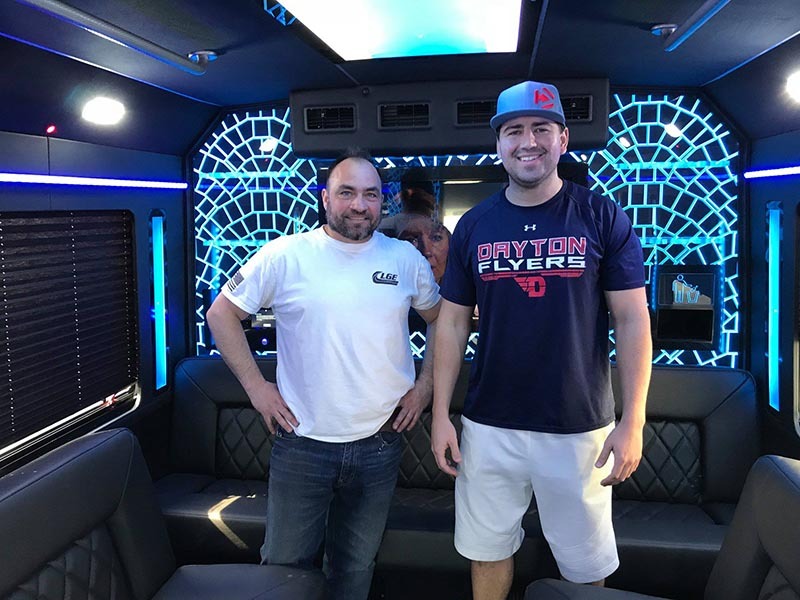 We are hoping everyone has recovered from the Las Vegas show, we had a wonderful time reconnecting with everyone and hearing all the progress you are making with your businesses, lessons learned and future business plans. One theme that seems to have emerged from the Las Vegas Show is communication. It is paramount that everyone in this industry is able to communicate and all of the best practices to so. 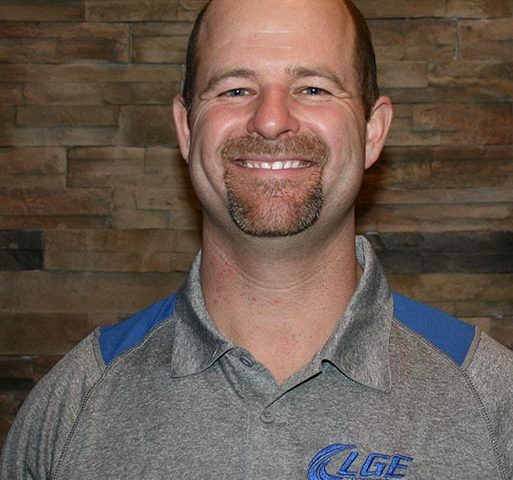 At LGE Coachworks we pride ourselves on being a relationship company and communication is a critical piece of that equation. 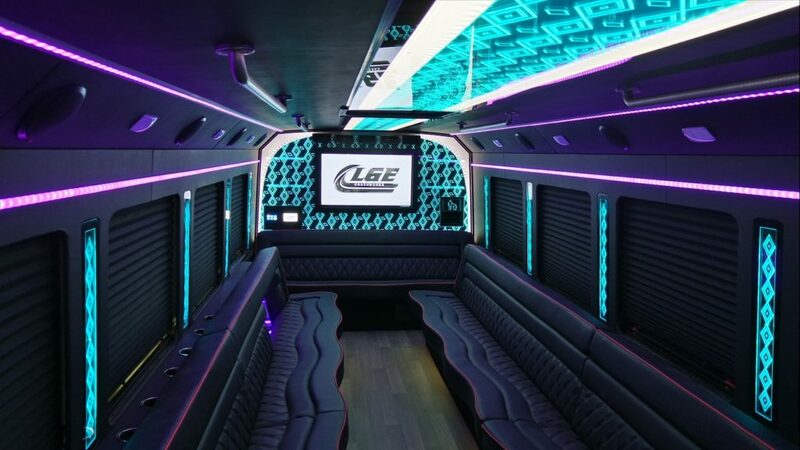 So with that being said here are the best forms of communication with LGE Coachworks. The entire team has access to the above email address so if it is sales or service related please feel free to use that address and one of our team members will follow up with you promptly. “Like” our page and keep up to date with all the latest happenings around the shop including: recent deliveries, vehicles for sale, ideas for your next build, and upcoming show information. We also use messenger on Facebook as well. “Follow” us for pictures and videos that relate to the LGE Coachworks product line. Idea shop for the features you love and have them added to your next build. 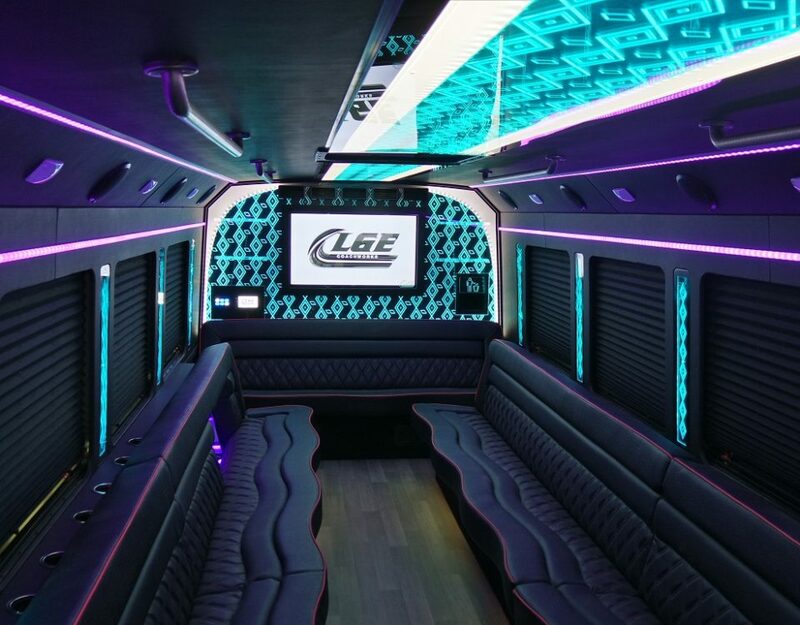 We post 360 degree videos of recently completed buses as well as traditional video walk throughs of buses for your viewing entertainment. chauffeur driven show: October 7-10, 2018 at the Gaylord National Resort & Convention Center. LCT East 2018: November 4-6, 2018 at Harrah’s Resort in Atlantic City.